x737project v540 for X-Plane 10 and 11 is here! 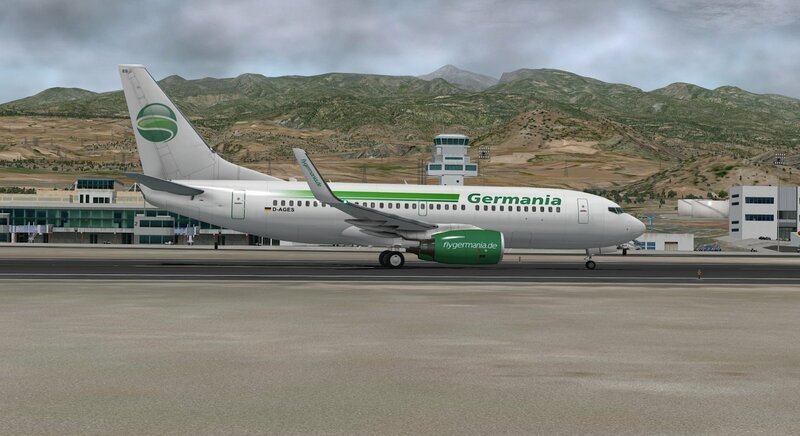 Again x737project by EADT will change the way you fly Boeing 737NG on X-Plane. Get the brand new x737project version 540 to fly Boeing 737-700, 737BBJ, 737-800 and 737BBJ2 on your computer. 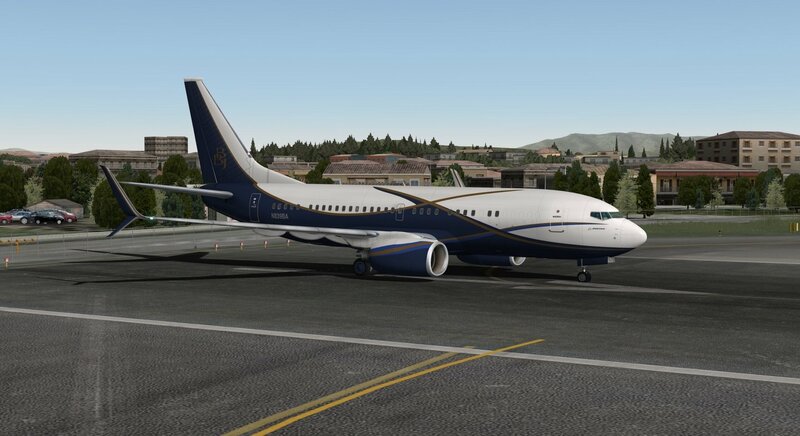 Choose a BBJ or BBJ2 livery to fly long haul with auxiliary tanks and enjoy the full simulation of the auxiliary fuel systems. 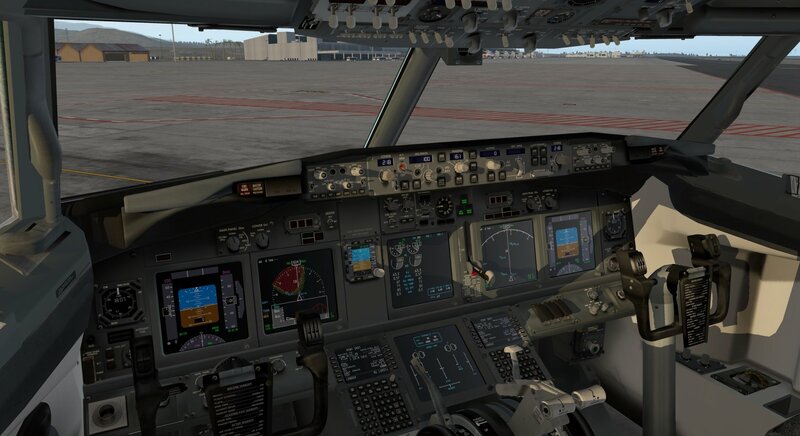 Connect your home cockpit to a 737NG simulator bringing 1800+ additional datarefs to control everything. Get more than 300 free liveries from all over the world. Get x737FMC and TerrainRadar for breathtaking realism of flight planning and terrain elevation awareness. Get it now here on x737.eu!